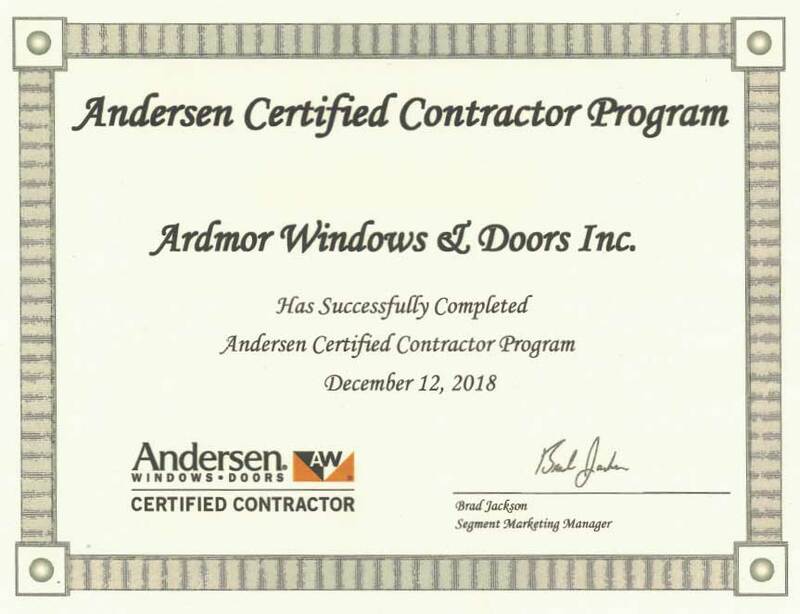 Philadelphia, PA- As of December 12, 2018, Ardmor Inc. Windows and Doors are pleased to announce that they are now recognized as an official Andersen Certified Contractor. 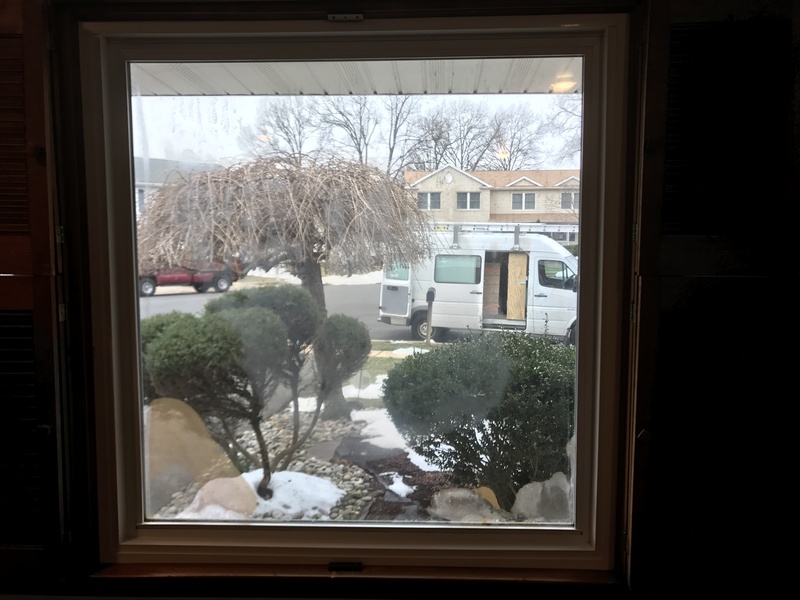 As a relative newcomer to the window and door industry, Ardmor has garnered quite a reputation for their range of services, from window and door repairs, parts and glass replacement, carpentry, as well as the installation of windows, doors and more. As a result, Ardmor has earned hundreds of 4 and 5-star reviews from their customers. All of this success led Company officials to want to take the next logical step and partner with the most recognized window brand in the country, Andersen Windows. 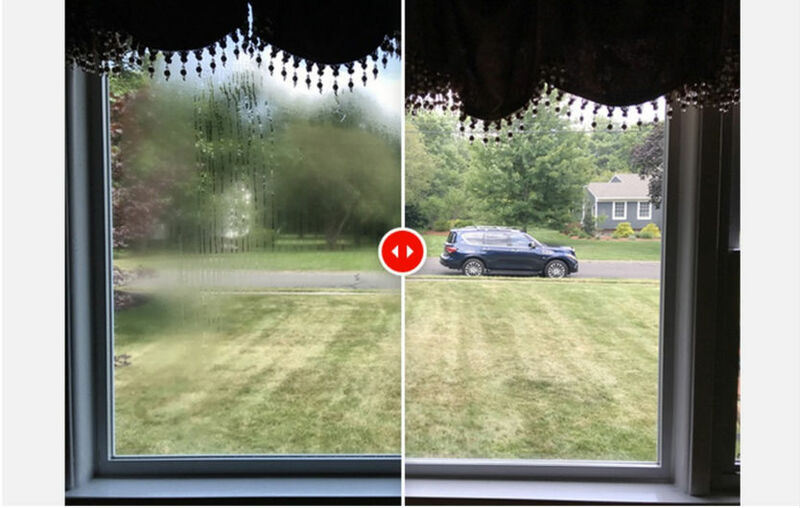 As an Andersen Certified Contractor, Ardmor can now offer their customers additional piece of mind knowing that Ardmor’s team of professional technicians have gone through Andersen’s rigorous training program, covering everything from Andersen Window installation and Andersen Window repair, right down to how their window is made. Another advantage of being an Andersen Certified Contractor is that Andersen offers a 2 year limited installation warranty when using a certified contractor for window projects. All of that being said, Ardmor is confident that the new relationship with Andersen will allow them to take the next step to secure their position as the top window and door company for years to come.